Never Give Up: Ah Goodbye, Baseball! 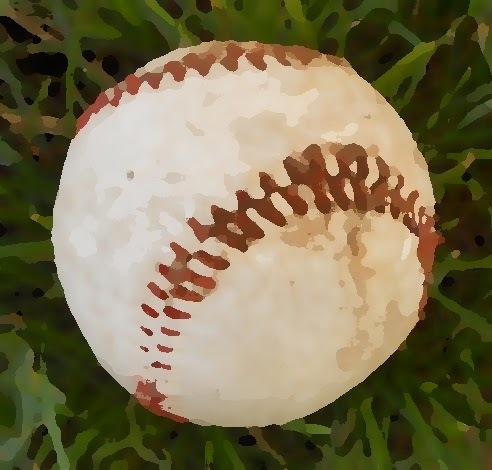 It was a very exciting baseball season, but alas, until March (or mid-February, if we're talking about opening of training camp) the ball will lie alone in the dry grass of winter, and so will my heart. Not Very Scary. Just Sweet! Don't Miss a Great Conversion Story This Month!